Bobby Jones was the most successful amateur golfer ever to compete on a national and international level. 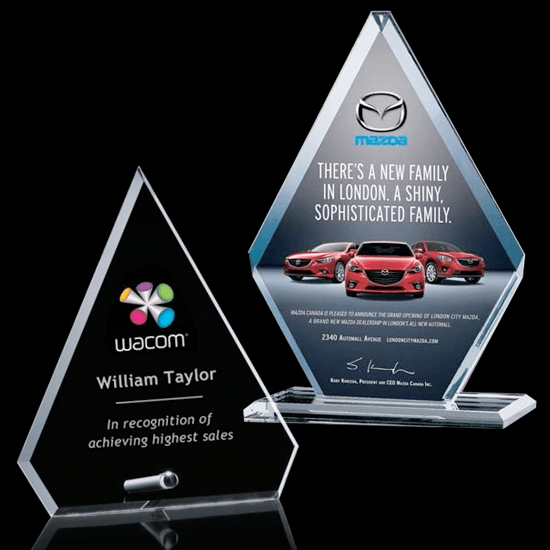 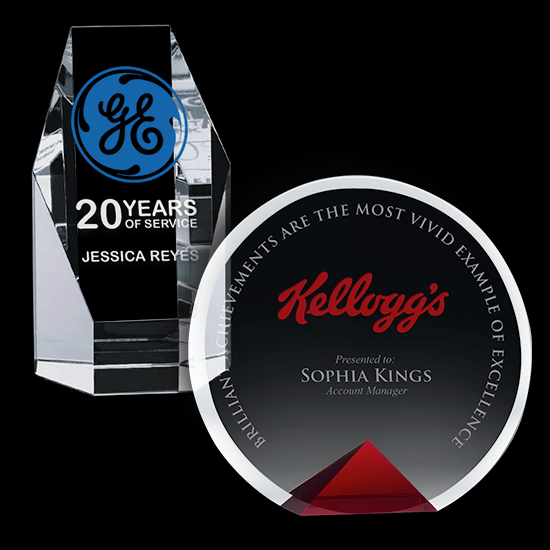 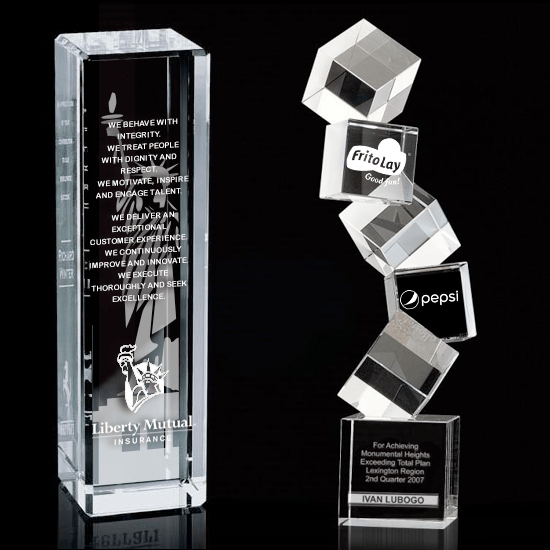 These awards were created to designed to echo that past and honor the spirit of completion. 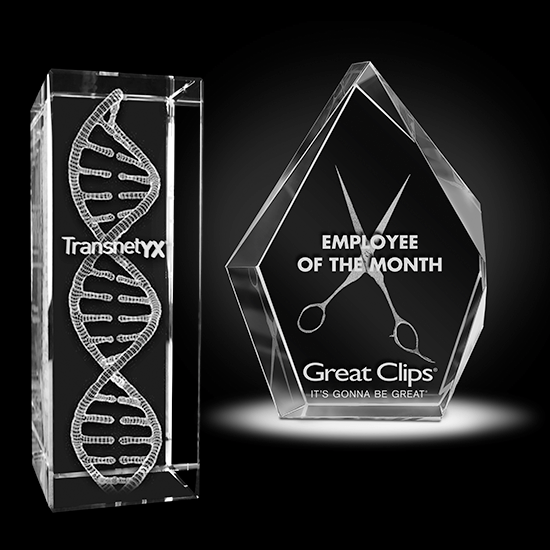 Each is hand-crafted in the USA in either bronze or silver and mounted to an optical clear crystal base.